Come and discover the flavors, smells, colors and sounds of typical Chilean food; from the fruits of our sea to the delicacy of our wines, and also by learning about its history and culture. Enjoy the richness of the Central Valley and the coasts of Valparaiso- declared cultural heritage by Unesco. 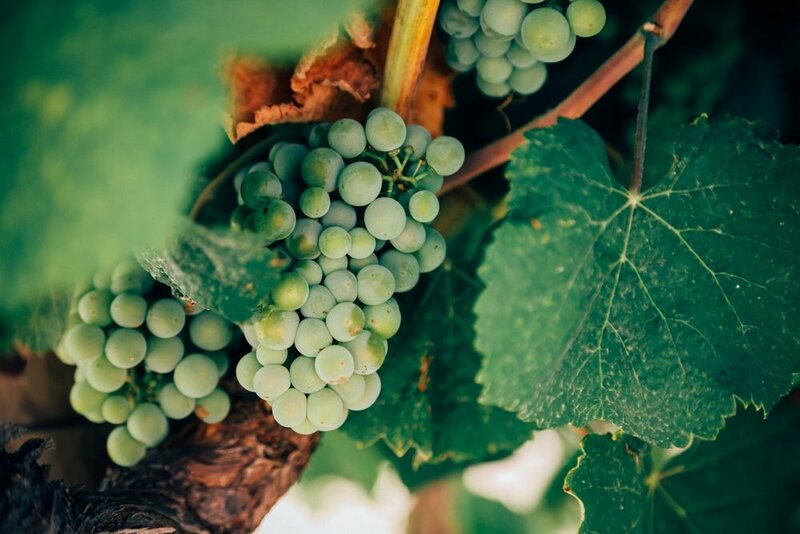 Starting in the big Santiago, we will visit Wine Valleys, Coastal Cities, we will hike in a Natural Sanctuary, taste Premium Wines (traditional and organic) and we will also have a Chilean cooking class with expert guides. We will listen to regional music and enjoy typical dances together with our program, while rejoicing at nature and the majestic Andes mountain range. Our driver will be waiting for you at the arrival of national or international flights to drive you to your hotel, so that you can leave your luggage and go out to visit Lastarria and Bellas Artes neighborhood to have lunch. After lunch, at 2:00 PM, our chef-guide will be in the hall of your hotel to take you to visit La Vega Central, the most popular fruit and vegetable market in Santiago, there you will buy some ingredients for your cooking class and continue to the traditional Piojera bar, where you will drink the famous Terremoto (Chilean drink with alcohol). After the bar, we will visit the Central Market, where we will find fresh fish and seafood. Then, we will go to the historical center of Santiago; we will visit La Moneda government palace, Armas square, the Cathedral and Santa Lucia Hill. After that, we will go to the flat of our chef-guide, who will delight you and teach you about traditional Chilean food; you will have a cooking class with 4 courses, learning about its preparation and its history. We will be pairing our food with Chilean wines of high quality and importance in the Chilean viticulture market. When we finish our dinner, our guide will take you to your hotel so that you can rest or go out to enjoy the nightlife of Santiago. At 09:00 am, our guide will be waiting for you at hall of your hotel to head towards the Andes Mountain Range. We will travel South-east, entering the mountain range through the famous Cajón del Maipo: a mountainous valley that owes its name to its river with same name. After enjoying the idylic sightseeings of the mountains, we will arrive at the Natural Sanctuary where we will be able to use the bathroom before we start our hike. It will be an approx. 90 minutes walk with great flora and fauna; apart from the abundant nature, this place protects Chilean native animals found in captivity. If we are lucky, we would be able to see one of the cougars that live in captivity. Our hike ends in a beautiful waterfall where the legend says that locals connected with spirits. After our hike, we will drive next to the river to visit the town of Pirque, where we will stop in the traditional restaurant La Vaquita Echá, there, appart from serving typical dishes of Chilean gastronomy, musicians and dancers will be exhibiting the cultural tradition of the Chilean huaso. After lunch, we can visit the Ruca, a craft store portraying the Mapuche culture. After that, to end this great day, we will visit the famous vineyard Concha y Toro or Santa Rita, where we will make a wine tour in its facilities learning about the vines and the processes of production and storage of the wine, going through its history and listening to special anecdotes. And- of course- we will taste their best wines paired with a table cheese and dry fruit. We will finish our experience by leaving you at your hotel- and our guide will recommend you different restaurants, in case you would like to go out for dinner. Our guide will be waiting for you in the hall of your hotel at 09:00 am to go to Valparaiso - the jewel of Pacific. 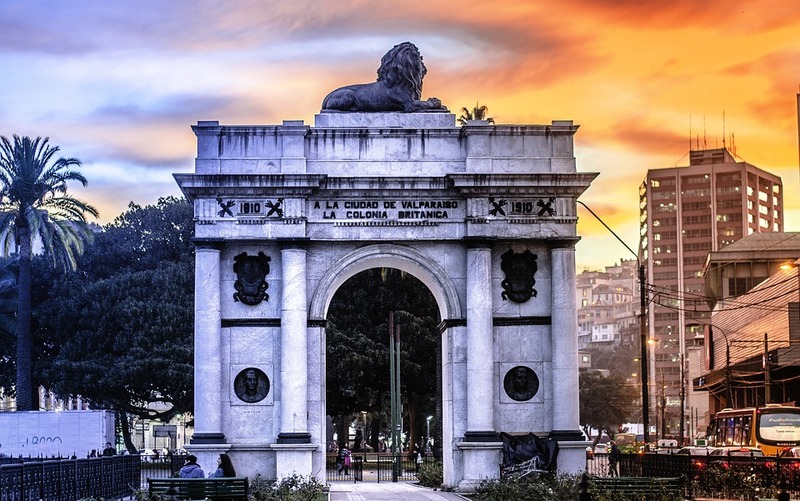 This city was a strategic point of the American post-colonial economic growth, which made many foreigners leave their native countries to begin a new life or business in Valparaiso. It is currently considered Unesco's cultural heritage and it is known for its exciting cultural and city life. We will visit the main touristic spots and we will be delighted with amazing street art. Appart from understanding its history and its political and economic importance, we will visit the house of the poet Pablo Neruda. After that, we will visit the garden city of Viña del Mar, with its flowers and beaches, and we will also have lunch there in one of the many restaurants offering seafood as the main ingredient. On our way back to Santiago, we will stop at the Casablanca Valley, that stands out for the quality of its white wines (Sauvignon Blanc and Chardonnay among others), where we will visit the organic vineyard Emiliana and we will have a very particular tour where we will learn how a bio dynamic organic ecosystem works . We will also taste its best wines with a table of cheese, chocolate and nuts. After all these activities, you will return to your hotel to rest a little and prepare for the night. At 8 pm our guide will take you to the Bali Hai restaurant, where you can taste typical Polynesian food and appreciate the beautiful music and dances from Rapa Nui (Easter Island), the Chilean territory that is considered « the navel of the world ». Our guide will take you back to your hotel. Our driver will wait for you at your hotel to take you to the Santiago airport where you can take your flight.